The major goal of radiation therapy is the delivery of a prescribed radiation dose as accurately as possible to a tumor region while minimizing the dose distribution to the neighboring normal tissues. There are several geometric factors which tend to compromise this goal such as patient movement, improper placement of shielding blocks, shifting of skin marks relative to internal anatomy and incorrect beam alignment. 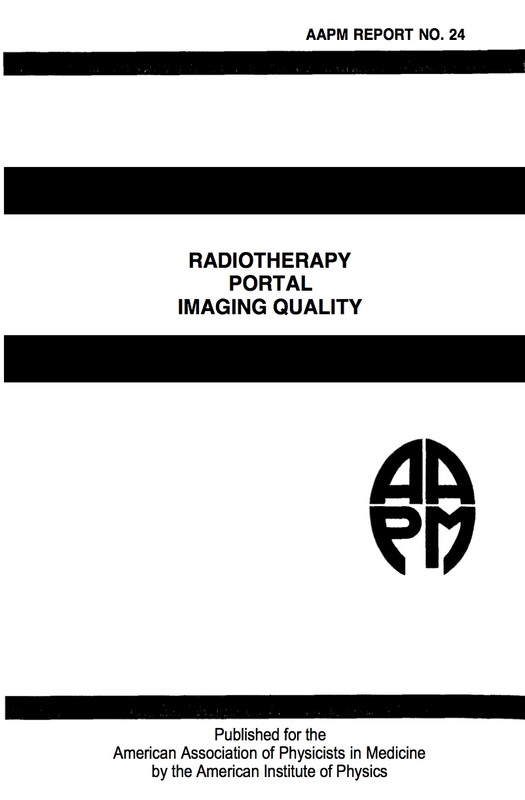 At present, the only method commonly available for measuring and documenting the extent of geometric treatment accuracy is the radiotherapy portal film. These films are used by most radiotherapy institutions to evaluate the degree to which the actual delivered radiation therapy matches the planned treatment.